What’s next for Digital Marketing in 2016? 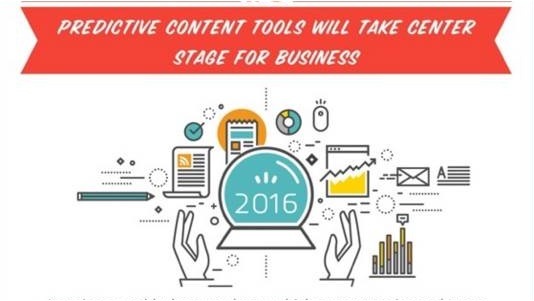 There are many digital marketing tactics and strategies you can and should employ in 2016. Here is WSI’s latest Infographic that gives you some tips on what you should consider and what you need to integrate into your overall marketing strategy. Get ready and start implementing social selling programs for your team (sales and marketing), don’t forget about your mobile customers and become a valuable brand with different types of content at several social media channels. Contact us if you need help with your social media marketing strategy, social media content plan and advice regarding the best tools to use for your business such as our effective social media platform and predictive content tools. We will help you with implementaion and training. Please include attribution to wsiworld.com with this graphic. and you can also read the longer article at our WSI World Blog: http://www.wsiworld.com/blog/whats-next-for-digital-marketing-in-2016.